If you have been eyeing to get the Honor 6, Honor 3C Lite, or even the Honor Tablet 3G, take note. Vmall.my, which is Huawei’s sales portal, will be holding a promotion from the 16th to the 31st of March 2015. During the promotion period, up to RM100 discount will be given to select Honor devices. The Honor device that will be receiving the highest amount of discount is the Honor Tablet 3G, which will receive RM100 off of its retail price, dropping the price to RM499. 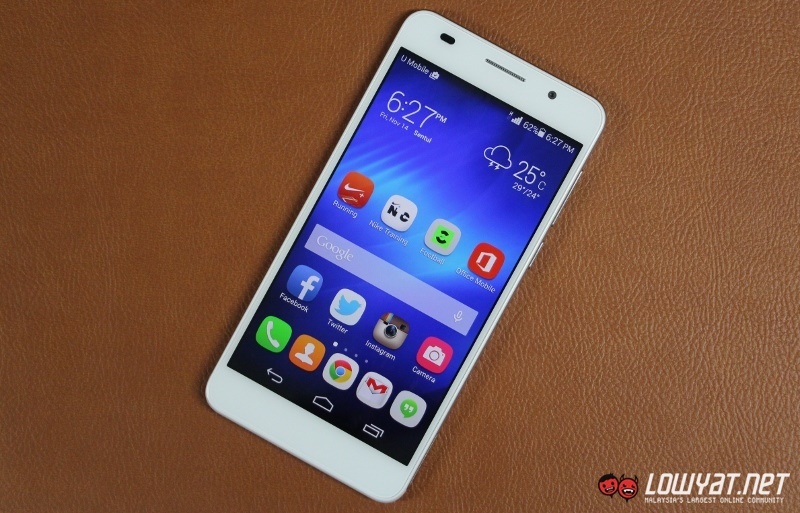 The Honor 6 and Honor 3C Lite, on the other hand, will both receive RM60 off, making it RM939 and RM375 respectively. Oddly enough, only every purchase of the Honor 6 will receive a complimentary 32GB SD card (worth RM120) from Vmall.my. Needless to say, these discounted prices are only available on Vmall.my. It will be held at 4PM from Monday to Friday during the promotion period. It’s also worth noting that this promotion is based on first-come, first-served basis. If you would like to see what other Honor devices that will be receiving a discount, you can visit the promotion page. 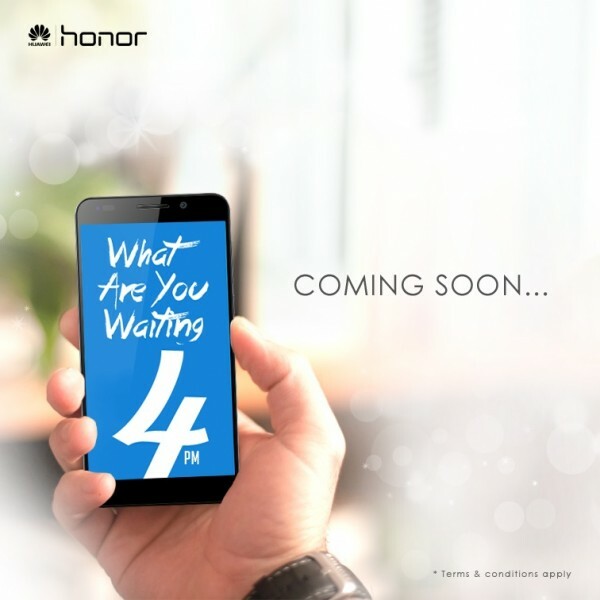 It’s rather interesting how Honor is emphasising so much on the number “4” throughout the promotion page. Coincidentally (or not), the company has also teased the Honor 4X on its Facebook page. Maybe the affordable mid-range smartphone will be unveiled during the promotion period? We will find out soon enough.